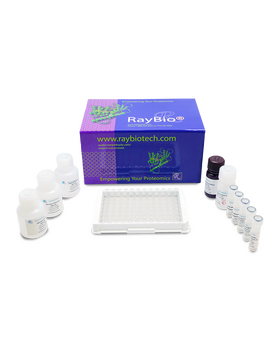 RayBio® Mouse RANTES (CCL5) ELISA Kit for cell culture supernatants, plasma, and serum samples. 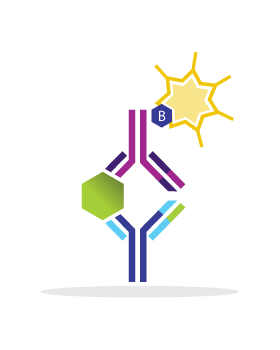 This ELISA kit shows no cross-reactivity with the following cytokines tested: Mouse CD30, L CD30, T CD40, CRG-2, CTACK, CXCL16, Eotaxin , Eotaxin-2, Fas Ligand, Fractalkine, GCSF, GM-CFS, IFN- gamma, IGFBP-3, IGFBP-5, IGFBP-6, IL-1 alpha, IL-1 beta, IL-2, IL-3, IL-3 Rb, IL-4, IL-5, IL-9, IL-10, IL-12 p40/p70, IL-12 p70, IL-13, IL-17, KC, Leptin R, LEPTIN(OB), LIX, L-Selectin, Lymphotactin, MCP-1, MCP- 5, M-CSF, MIG, MIP-1 alpha, MIP-1 gamma, MIP-2, MIP-3 beta, MIP-3 alpha, PF-4, PSelectin, SCF, SDF-1 alpha, TARC, TCA-3, TECK, TIMP-1, TNF-alpha, TNF RI, TNF RII, TPO, VCAM-1, VEGF. Escudero Paula, Martinez de Marañón Aranzazu, Collado Aida, Gonzalez-Navarro Herminia, Hermenegildo Carlos, Peiró Concepción, Piqueras Laura, and Sanz Maria-Jesus. Antioxidants & Redox Signaling. April 10, 2015, 22(11): 901-920. doi:10.1089/ars.2014.5969. Escudero P., de Maranon M., Collade A., et al. 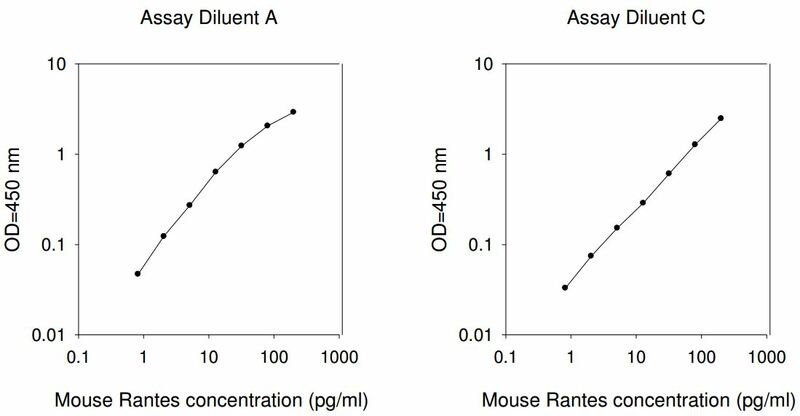 Combined sub-optimal doses of rosuvastatin and bexarotene impair angiotensin II-induced arterial mononuclear cell adhesion through inhibition of Nox5 signaling pathways and increased RXR/PPAR? and RXR/PPAR? interactions.. Antioxid Redox Signal. 2015 Apr 10;22(11):901-20. doi: 10.1089/ars.2014.5969. Koppe U., Hogner K., Doehn JM., et al. 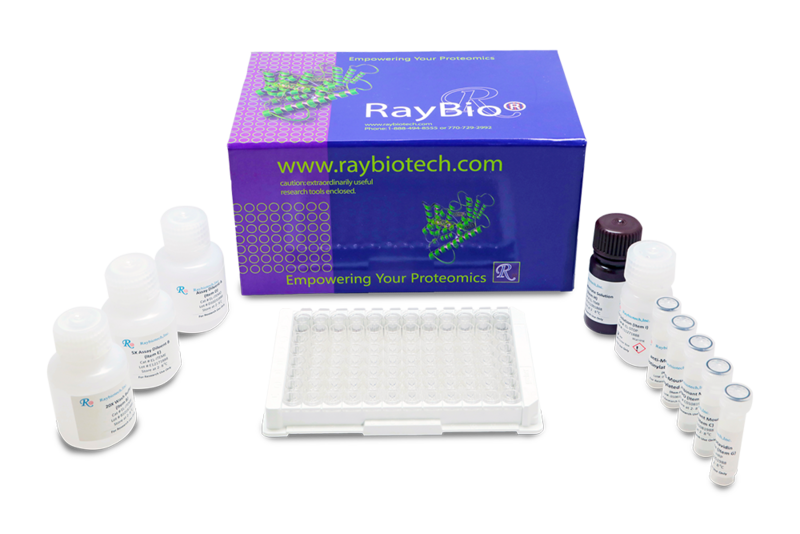 Streptococcus pneumoniae stimulates a STING- and IFN regulatory factor 3-dependent type I IFN production in macrophages, which regulates RANTES production in macrophages, cocultured alveolar epithelial cells, and mouse lungs. 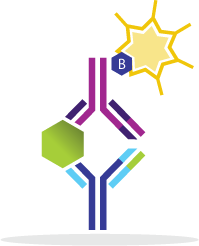 J Immunol. 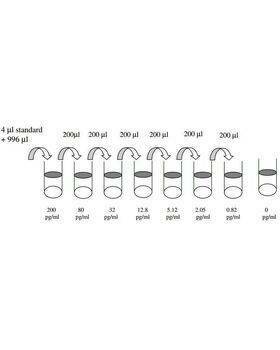 2012 Jan 15;188(2):811-7. doi: 10.4049/jimmunol.1004143. Ko G., Linfer D., Jang H., et al. Transcriptional analysis of infiltrating T cells in kidney ischemia-reperfusion injury reveals a pathophysiological role for CCR5. Am J Physiol Renal Physiol. 2012 Mar 15;302(6):F762-73. doi: 10.1152/ajprenal.00335.2011.